Now that you had a couple of days to ponder over your artwork workflows, it’s time to look at the rationale behind an artwork request with a case study to explain the modalities adopted to execute an artwork project. 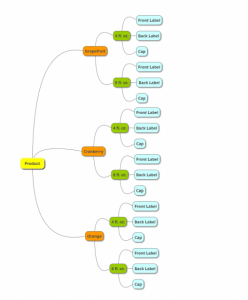 A single request initiated but broken up into 18 workflows automatically, one each for the 18 components. Whether its Pharma, Food or Cosmetic products, the concept of Product, SKU and components are similar and the artwork requests can be initiated in the above 3 ways. So which is the right way to initiate a request? There is no right or wrong way to initiate an artwork request. It depends on each organization. 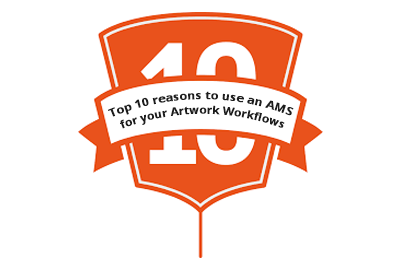 Artwork Systems like ManageArtworks provide options to initiate artwork requests in all of the above ways. The advantage of starting the request as a ‘Project’ is that the initiator has the convenience of raising a single request for all components, instead of spending time raising multiple requests. Also, initiating a request as a ‘Project’ means you are less likely to miss a component or SKU.